GET READY FOR THE GREATEST PODCAST EVER MADE. And while you are getting ready, listen to ours. 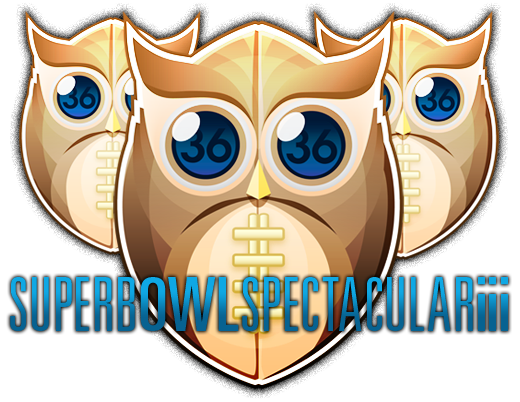 Download The Superb Owl Spectacular iii or, click here to subscribe to The Reflex Blue Show from the iTunes Music Store.